River cruising has been exploding in popularity in recent years, and it's easy to see why. 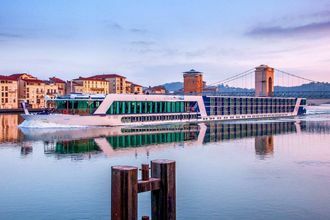 You check in, unpack your bag and let your floating hotel take you on a journey of discovery down some of the world's great waterways, with experiential guided excursions along the way. 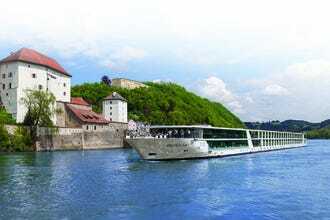 Founded in 1997, Viking River Cruises plies the waterways of Europe, Russia, China, Southeast Asia and Egypt with its fleet of more than 60 vessels. 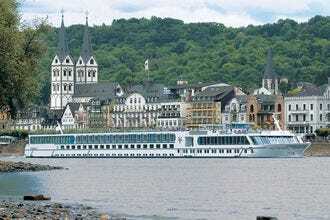 While Viking has also launched an award-winning ocean cruise line, the company built its reputation in river cruising. These all-inclusive cruises feature outside staterooms, WiFi, wine and beer with meals, shore excursions in every port and Viking’s signature Culture Curriculum program. 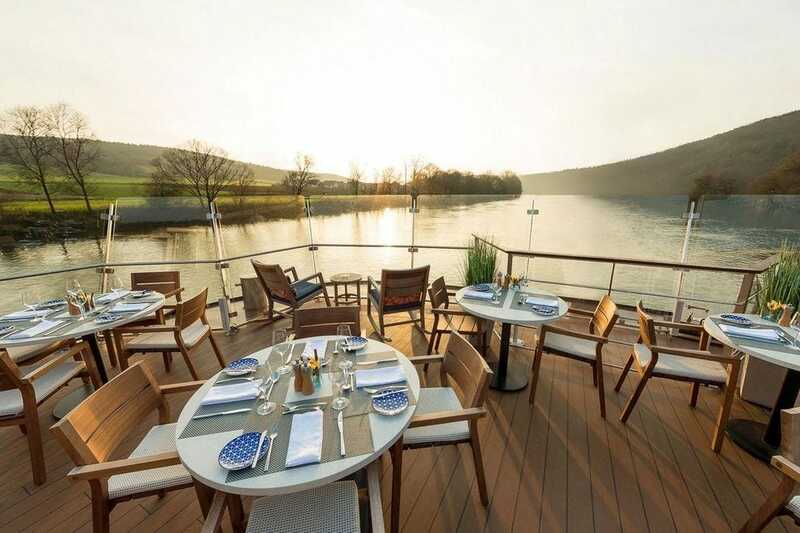 Many of the staterooms in AmaWaterways’ fleet of river ships feature a French balcony and a full outside balcony, providing guests stellar views of the passing scenery. Joined by no more than 163 fellow passengers, guests find plenty of room on board to spread out and relax. Shore excursions are included in the fare, and in many ports of call, guests can choose from several options. A fleet of complimentary bicycles on board allows guests to explore destinations in a more active, leisurely way. 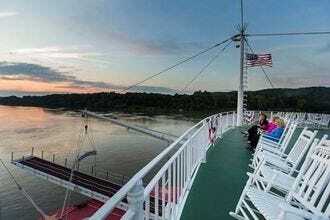 Guests plying America’s waterways with American Cruise Line enjoy some of the newest and most environmentally friendly small ships and riverboats on the continent. Professional chefs cook up delectable meals from locally sourced ingredients, while musicians, naturalists and historians come aboard to enhance the cruising experience. Spacious staterooms feature private balconies for stellar views no matter the itinerary – there are 35 of them throughout the U.S.
American Queen Steamboat Company specializes in Mississippi River cruises ranging from five to 23 days. These all-American, all-inclusive itineraries include pre-cruise hotel stays, wine and beer with dinner, regional cuisine and shore excursions in each port of call. Themed voyages dive deeper into topics of interest, like wine, bourbon, Mark Twain, Civil War, Elvis or Big Band. 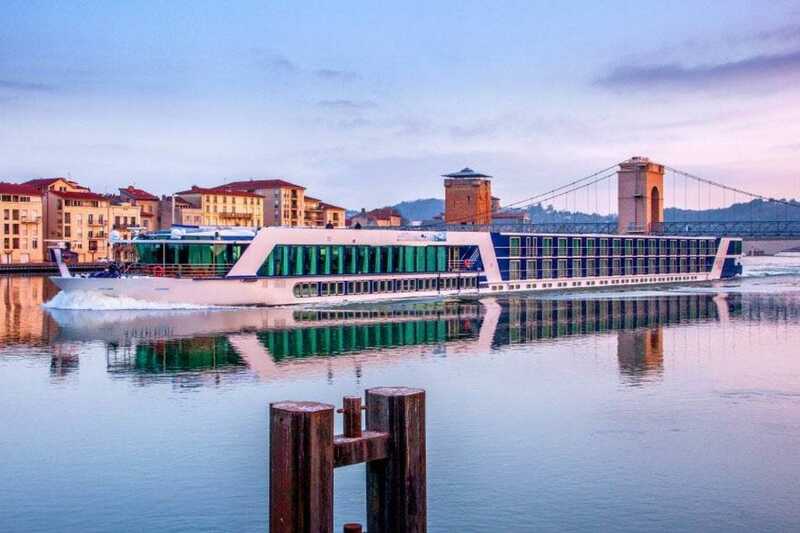 Luxurious river ships with an average capacity of 130 guests and one of the best staff-to-guest ratios in the industry ply the waters of Europe, Russia and Asia under the Uniworld name. Passengers on Uniworld vessels enjoy gourmet cuisine, immersive shore excursions and many all-inclusive benefits. 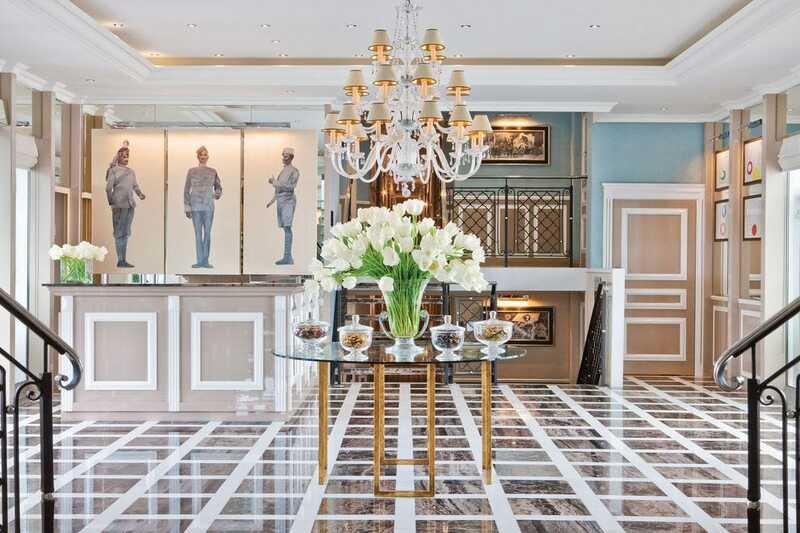 The ships themselves are each unique, complete with sumptuous staterooms and original art commissioned exclusively for Uniworld. Vantage’s state-of-the-art riverboats provide cruisers free extras, like WiFi, French balconies and a rear-facing Captain’s lounge with a retractable roof. All-inclusive packages mean almost all costs are taken care of up front, including things like shore excursions, transfers to and from the ship and Vantage’s signature Cultural Connections program. Solo travelers aboard Vantage enjoy custom-built single cabins with no single supplement. 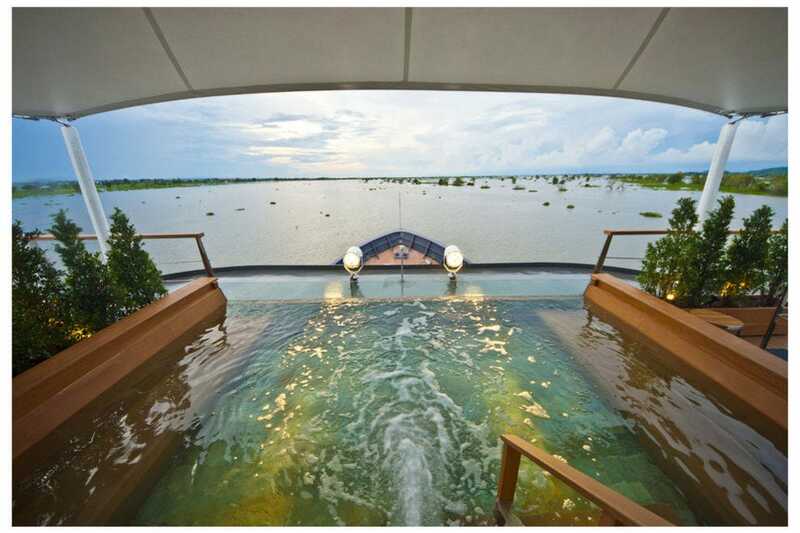 Founded in 2007, Aqua Expeditions specializes in Peruvian Amazon River itineraries aboard the 16-suite Aria Amazon and the 20-suite Aqua Mekong, launched in 2014 to ply the waters between Cambodia and Vietnam. With an eye toward sustainability, Aqua Expeditions’ riverboats are fuel efficient with ultra low emissions, and only 100-percent clean and sterile water gets discharged back into the rivers. Gate 1 Travel offers affordable river cruises along waterways throughout the world, including the Rhine, Main and Danube in Europe, the Nile in Egypt and the Yangtze in China. At least one tour is included in each port, and guests enjoy onboard amenities like free wifi and beer and wine with dinner. Emerald’s custom-built Star-Ships give guests more space than almost any other vessels in Europe. Onboard amenities for Emerald’s eight to 17-day itineraries include a heated pool, nightly cinema, sun deck, fine dining, beer and wine, soft drinks and EmeraldPLUS experiences – activities designed to immerse guests in the culture and history of each fascinating destination they visit. River cruisers in Europe will find the largest standard staterooms and suites aboard Avalon’s fleet of luxurious ships. Onboard amenities include fitness centers, a Sky Deck with a whirlpool and shade system, free WiFi, flat screen TVs and a self-serve beverage station. The Avalon Choice program allows cruisers to customize the details of their experience, ensuring each vacation is a perfect fit. A panel of experts partnered with 10Best editors to pick the initial 20 nominees, and the top 10 winners were determined by popular vote. Experts Don and Heidi Bucolo (EatSleepCruise.com), Carrie Finley Bajak (CruiseBuzz.net), Danielle Fear (Cruise Miss), Sherry Laskin (CruiseMaven.com), Jason Leppert (Popular Cruising), Chris Owen, Doug Parker (Cruise Radio) and Ming Tappin (Your Cruise Coach) were chosen for their knowledge of the cruising industry. Congratulations to all these winning cruise lines. 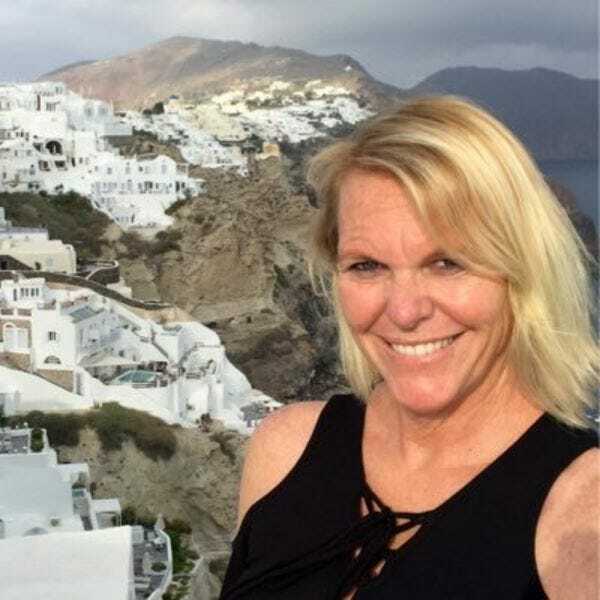 Carrie Finley is a cruise travel writer who lives in Southern California. 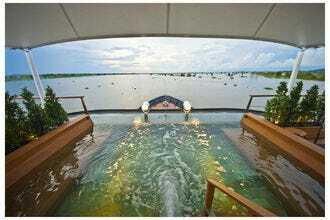 Carrie cruises around the world and reports about her adventures on CruiseBuzz.net and via social media where she shares cruise news, tips and insight from the ships and ports. Carrie has curated small ship and river cruise experiences for AFAR.com and is frequently a guest Blogger-at-Large for cruise lines. 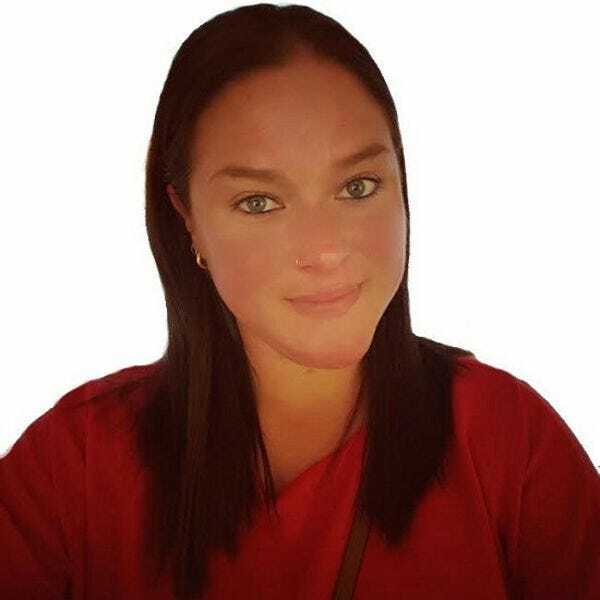 Danielle Fear is one of the UK’s most recognized and trusted cruise bloggers and is better known to her readers as Cruise Miss. As well as maintaining an award-winning blog, she also works as a freelance writer and social media professional covering all aspects of sea travel. Having embarked on more than 55 sailings, including a recent 108-night World Cruise, it’s fair to say that Danielle knows a thing or two about cruising. Sherry is a cruise and travel writer who explores the world without flying. Based out of Florida’s Space Coast, she’s the creator and editor of award-winning website, CruiseMaven.com and her newest site, Guide to River Cruising. 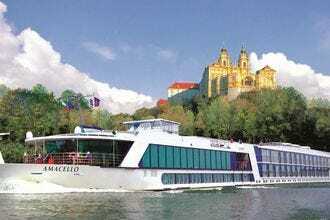 Sherry’s River Cruise Radio podcast takes listeners to the rivers in Europe and the USA via guest interviews and river cruise advice. Whether crossing oceans or traversing rivers in South America, Europe and the USA, Sherry is on the water at least four months every year. Cross-country train trips in North America and Europe make up another month or two. In her free time, she is either trying a new recipe, planning an around the world adventure without flying, fumbling on her ukulele or taking tap lessons. 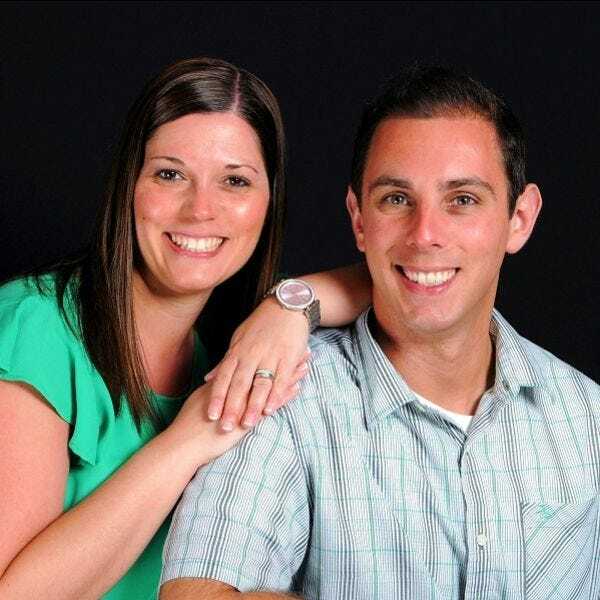 Jason Leppert is a San Diego-based cruising expert with more than 135 sailings under his belt and a fresh, millennial perspective on the industry. He has been cruising since before he was two years old, thanks to his parents’ shared passion for traveling and their desire to experience all journeys together as a family. Now, he regularly sails and writes “he said, she said” cruise columns with his wife Heidi. 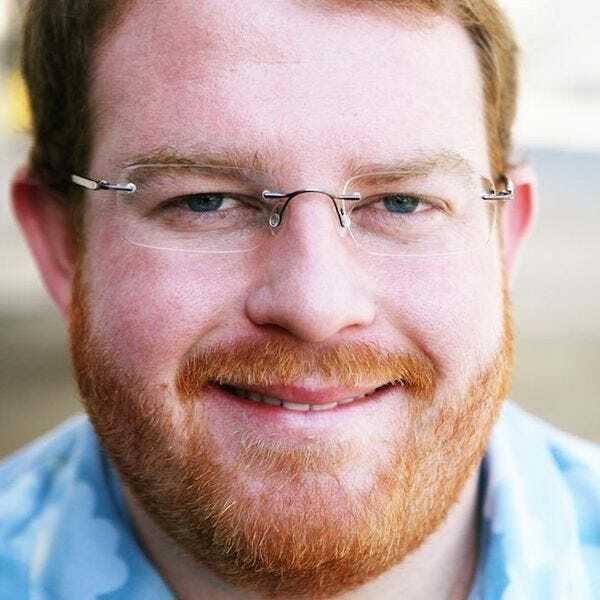 He is the founding editor of Popular Cruising, producer of the successful Popular Cruising YouTube channel and Cruise Editor for TravelAge West. He also contributes to Cruise Travel, Porthole and Cruise Business Review magazines; Oyster.com; ShermansCruise.com; MiceChat.com and the Cruise Radio podcast. Chris Owen is a photojournalist from Florida charged with sharing frank, inside information about cruise vacations with travelers. Also certified a Master Cruise Counselor by the Cruise Lines International Association, Chris offers a unique perspective; tapping his behind-the-scenes working knowledge of cruise vacations. Beginning his cruise history as a family vacation option, Chris has written his way through a variety of cruise lines, ships and itineraries. His goal is simple: to never forget that travel has a positive impact on our world, and to introduce cruising to as many people as possible. 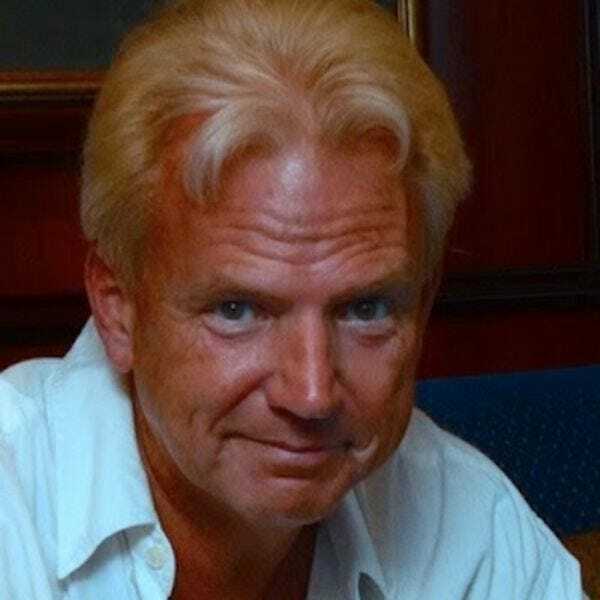 Doug Parker is the creator and executive producer of Cruise Radio, a weekly podcast that shares cruise reviews and other cruise news. Ming Tappin is a cruise industry veteran residing in Vancouver, Canada. Ming caught the cruise bug in 1991 and entered the cruise industry in 1994, working with travel agencies to promote cruising to their clients. 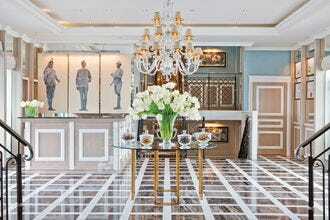 To date, Ming has sailed on over 50 cruises and has experienced 19 ocean and river cruise lines. Ming is the owner of Your Cruise Coach and is a journalist for Canadian travel trade publication company PAX Global Media, with regular columns in its printed magazine and websites. 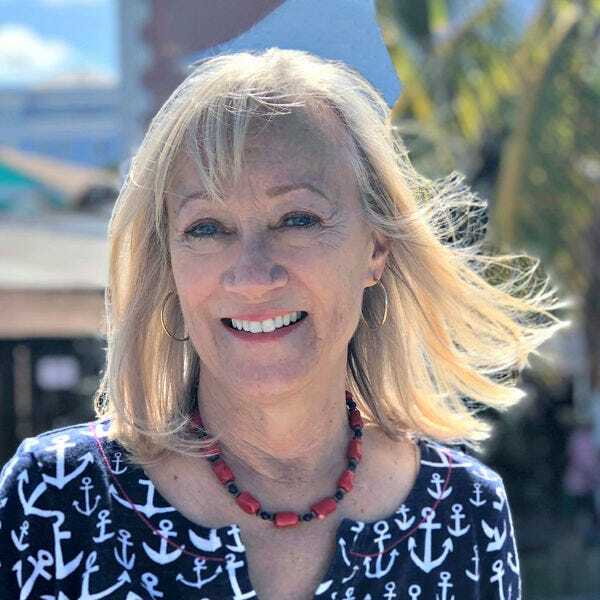 She has also been published in Lakeland Boating as well as Paul Gauguin Cruises, and currently contributes to the blogs What Travel Writers Say and Vacay Network.